Hudson Valley Fresh is a dairy cooperative of local farmers who are dedicated to preserving the agriculture of the Hudson River Valley and promoting it as one of the premier food regions of the United States. All of their products are locally produced and processed to ensure consistent taste and quality. 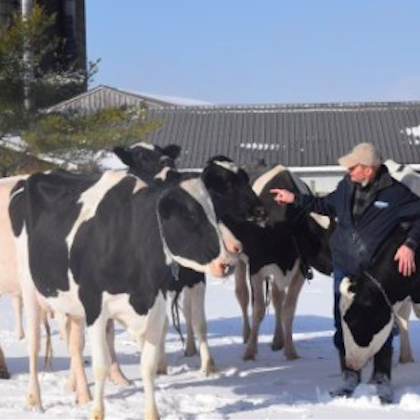 A winner of the National Dairy Quality Award and the New York State Environmental Stewardship Award, this partnership is recognized as a preeminent dairy supplier that offers top-of-the-line products. You have to try their milk!